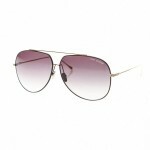 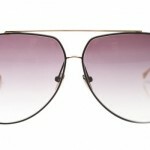 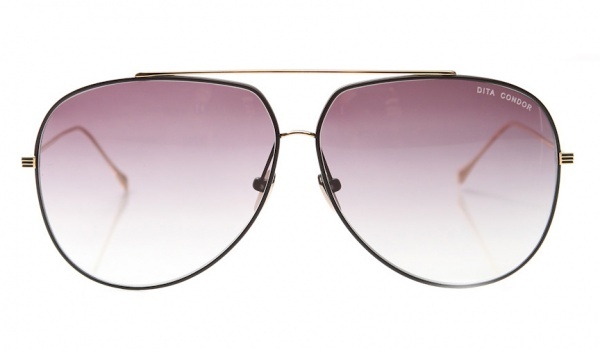 From Dita comes the Condor, a beautiful pair of aviator sunglasses rendered in gold. 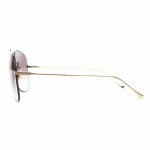 Ultra thin titanium frames are colored gold, complimenting the purple lenses well. 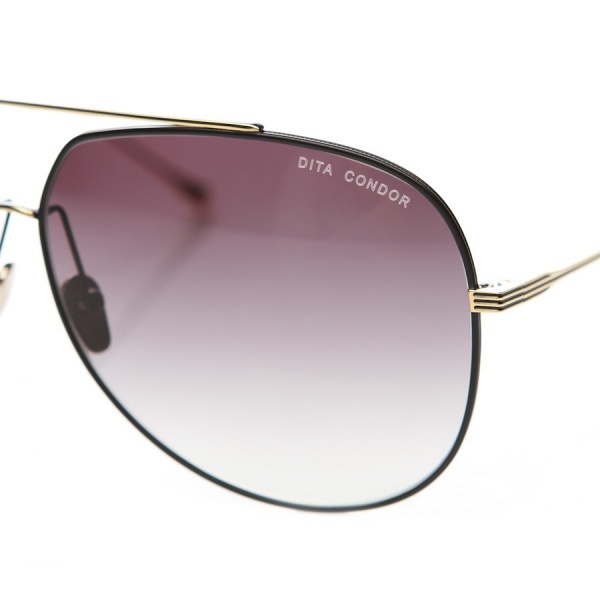 Made in Japan, and featuring subtle Dita branding on the lenses, the Condor is available online now. 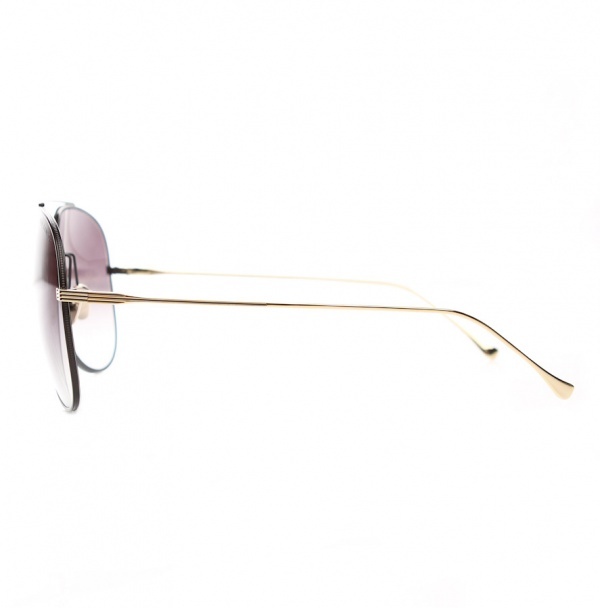 Hi I’m interested in buying the dita condor sunnies in gold, besides the distributor where else can I get them in Australia? 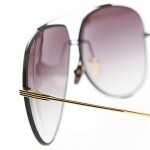 We’ll look into it, tough to say though.